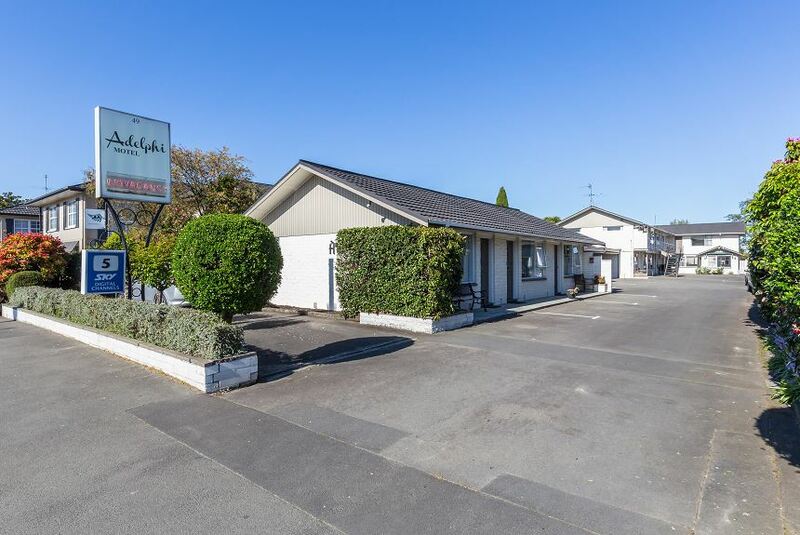 A 3 star motel located close to the city and the shopping area of Merivale. A great range of restaurants within easy walking distance. Spacious rooms, most with full kitchen facilities. Operated by friendly, local Kiwi hosts.